Your go-to partner for luxury vinyl floor accessories. 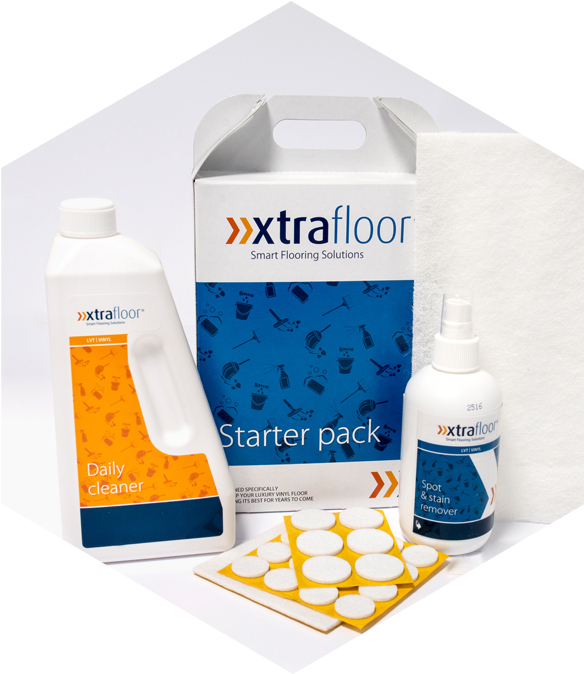 Whether you’re looking for high-quality skirting boards, the right underlay for your flooring criteria, durable profiles or appropriate maintenance and installation products, you’ll find it at Xtrafloor®. We provide a comprehensive solution to all your installation, finishing and maintenance needs.